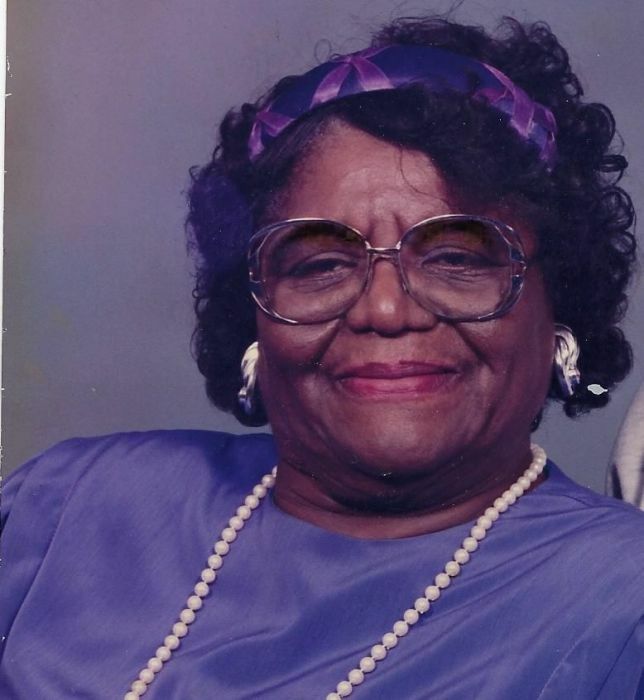 Olga Polk went home to be with the Lord Wednesday March 27, 2019.
grandchildren, great-grandchildren and other relatives and friends. Public Viewing Friday Friday April 5, 2019 from 3:00 p.m. - 7:00 p.m.
at Gaines Funeral Home 5386 Lee Road, Maple Hts, Ohio 44137. 9:00 a.m. Service 9:30 a.m.